The Police Council on Tuesday confirmed the appointment of Suleiman Abba as the substantive Inspector-General of Police (IGP). The Special Adviser on Media and Publicity to the President, Reuben Abati, confirmed this development to State House correspondents after the meeting of the council at the Presidential Villa, Abuja. According to him, the IGP is now admitted into the Police Council by virtue of his new appointment. The News Agency of Nigeria (NAN) recalls that President Goodluck Jonathan on August 1, 2014, appointed Abba as acting IGP. 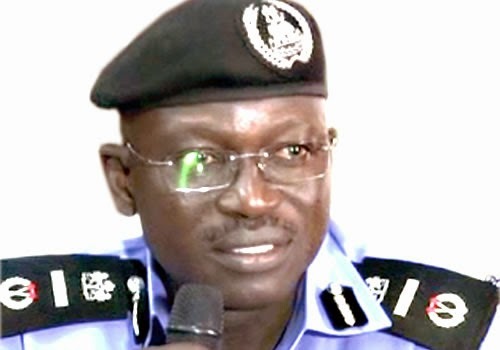 Abba replaced former IGP Muhammed Abubakar, who retired after 35 years of public service on July 31. Abba, 55, from Gwaram Local Government area of Jigawa State, was born on March 22, 1959, and has degrees in History and Law. He enlisted in the Nigerian Police as Cadet Inspector on December 31, 1984, and was promoted to Assistant Inspector-General (AIG) on February 22, 2012. He had at various times, served as Assistant Commissioner of Police in charge of the Criminal Investigation Department, FCT Command, Deputy Force Secretary and Commissioner of Police, Rivers State.